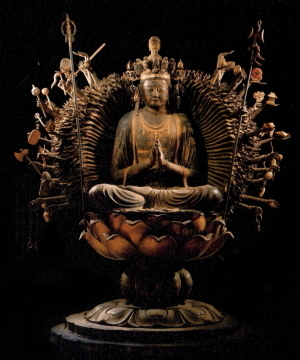 Fujii-derais a Buddhist temple in Fujiidera, Osaka, Japan. 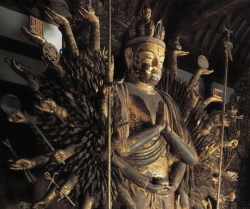 The temple is associated withShingon Buddhism and has as its main image a sculpture of the Thousand-armedKannon. 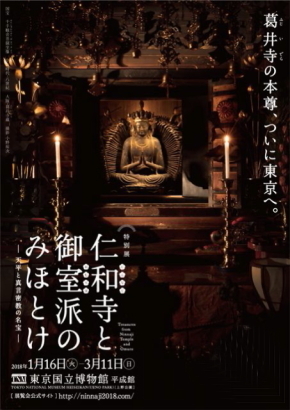 It is the fifth temple on the Saigoku Kannon.